This entry was posted on March 29, 2015 by OBTGAME. 1. 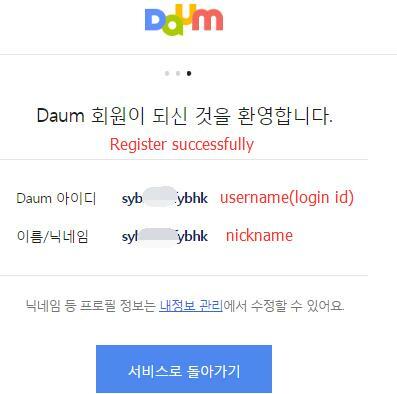 Daum login username and password. 2. The email you typed during registeration. Visit www.daum.net, click 회원가입 to register. Register successfully. Do remember the login username and email. 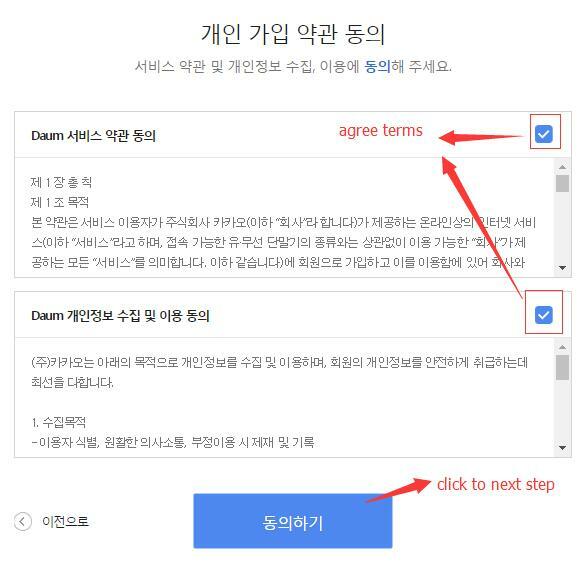 The last thing is asking us to verify your account so that you can play duam games(for example black desert). 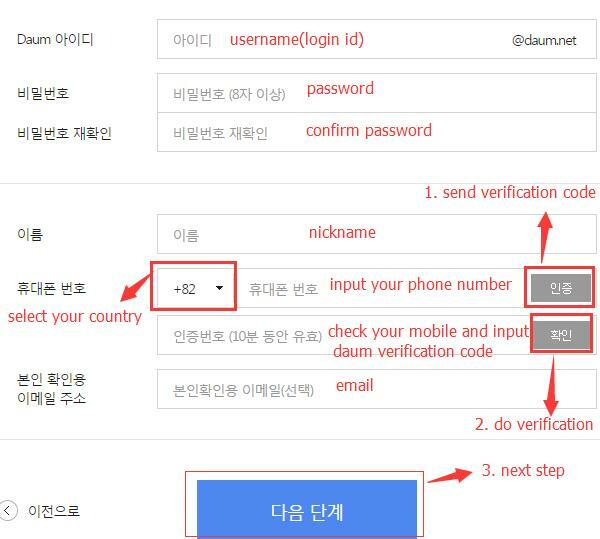 If you don't want to register by yourself, you can Buy verified Black Desert Online KR account on our website. A large numbers of players bought from us. Could you verify my account? Your links bring me to a 10$ paypall website to verify (its cheaper to just buy a whole new key for 6$ in that case). Can't you verify this without having to pay? Sorry, we don't provide free service of verify the account, because we verify the account take cost. other business ideas. You're probably thinking, "I'm just an average person with decent videos, how am I supposed to get discovered out of the millions of people trying every day. I highly recommend this product, their service is fast and easy! Very fast and very professional. Worked perfectly. Fast response and good support. Fantastic service. Fast delivery and great customer service.